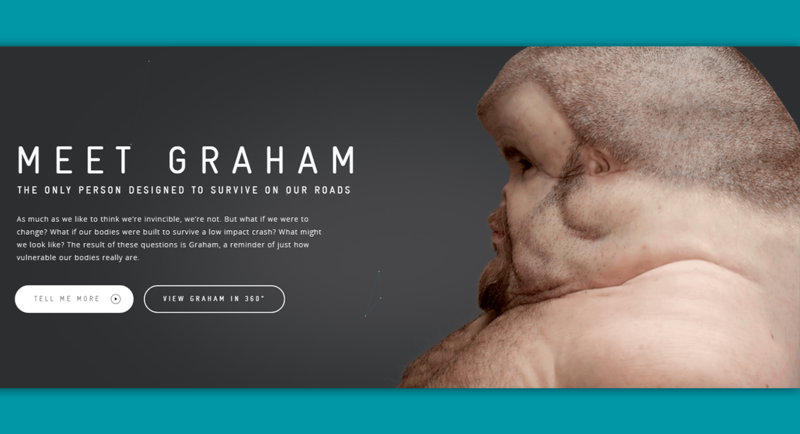 Meet Graham is a project which aims to remind us of just how vulnerable our bodies really are. The developers of its website have made use of the Vue.js Framework and the end result is fabulous! As much as we like to think we’re invincible, we’re not. 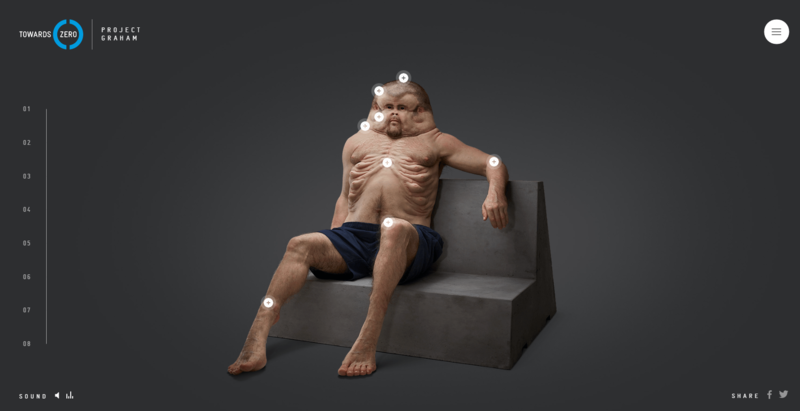 But what if our bodies were to change to cope with the impact of a car accident? Observe the website and all the aspects of this project(and dig through its files).